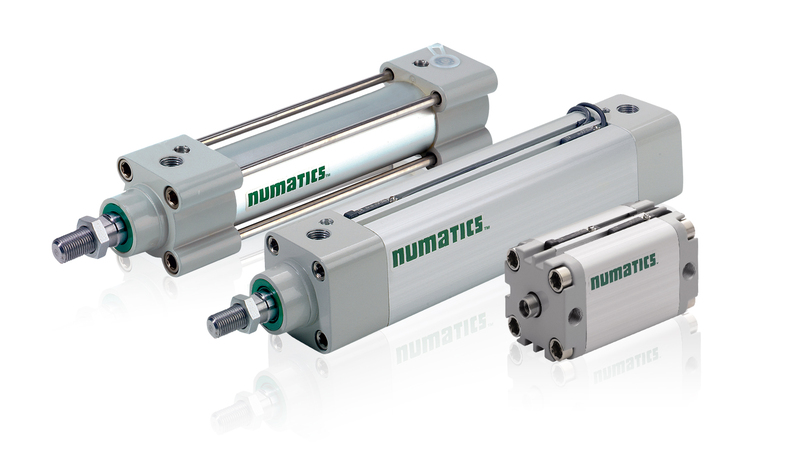 Numatics is a leading manufacturer of pneumatic components and motion control products. US based in Novi, MI – Numatics revolutionized the Directional Valve Business and holds the original patents for the lapped spool and sleeve design. Many other standard features in pneumatic technology were industry firsts developed by Numatics over decades of innovation. 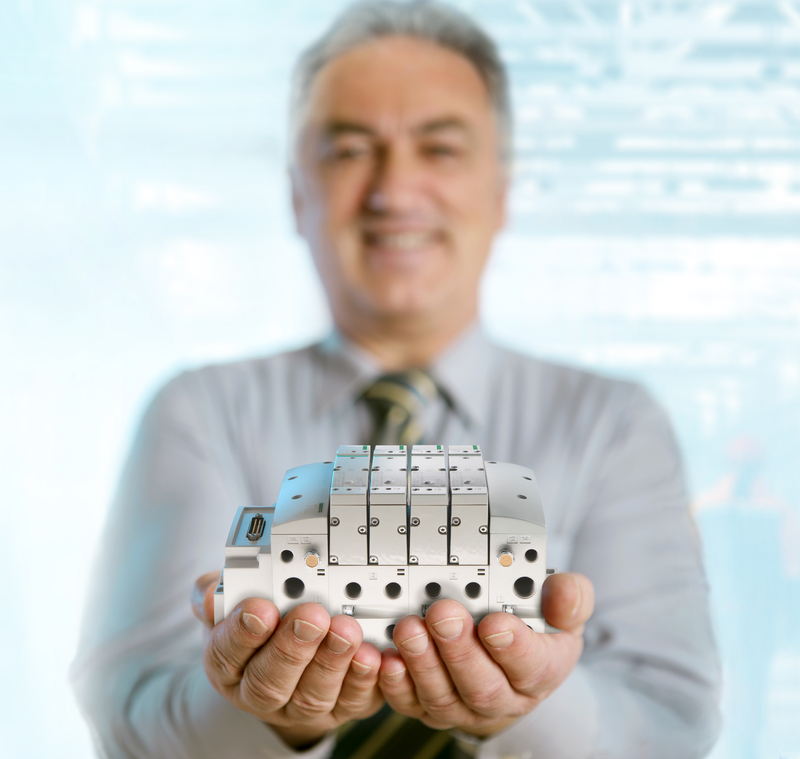 Numatics Directional Control Valves are known worldwide for their reliability. The broad range of products include both proprietary and ISO Directional Control Valves, Pilot Operated and Direct Acting, Line Mounted and Poppet Valves and an Industry Leading Line of Proportional Valve Products. 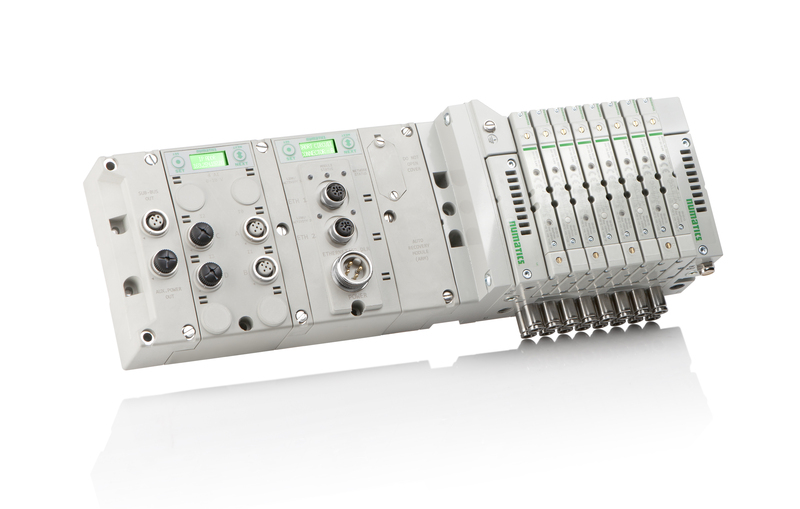 Numatics merger of fieldbus controls with Pneumatic Systems simplifies the design process and maximized system efficiency, numerous distribution options and fieldbus protocols make this the most flexible system in the Industry. 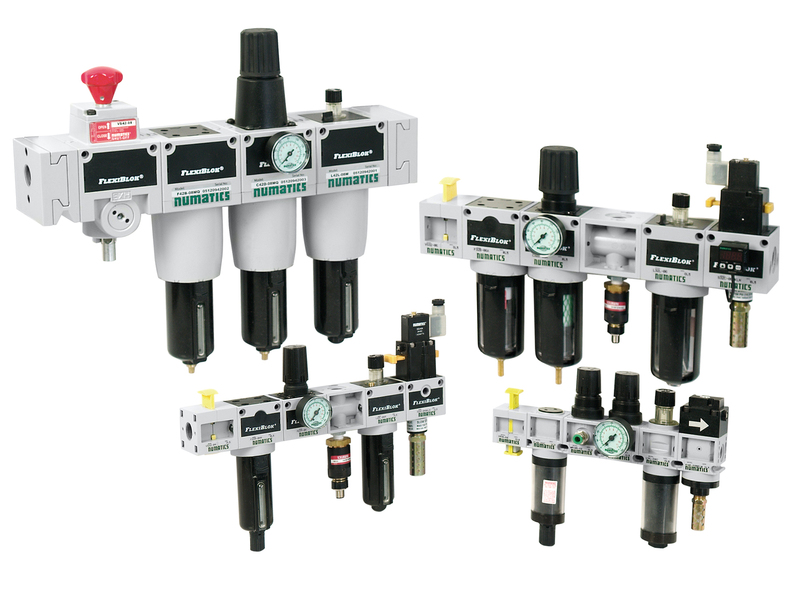 Air preparation products ensure that your Pneumatic System is protected from airborne contamination which can cause deterioration In a systems valves and actuators. 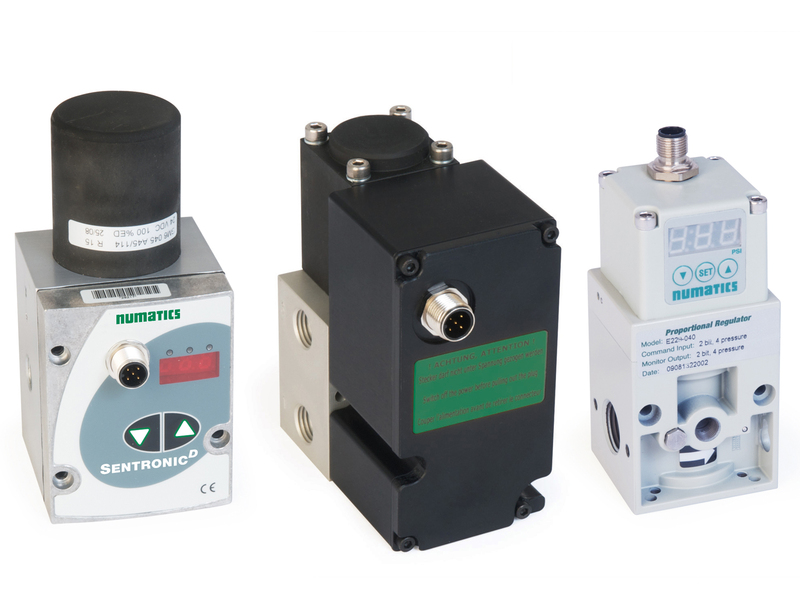 Numatics offer a broad line of Filter, Regulator, Lubricator components and assemblies as part of its Flexiblock product line. In addition Miniature, High Flow and Stainless Steel FRLs for more critical needs. Lockout Valves for to provide System Safety, as well as Premium Air Filtration and Drip Legs. Accessories such as gauges and pressure switched round out the offering. 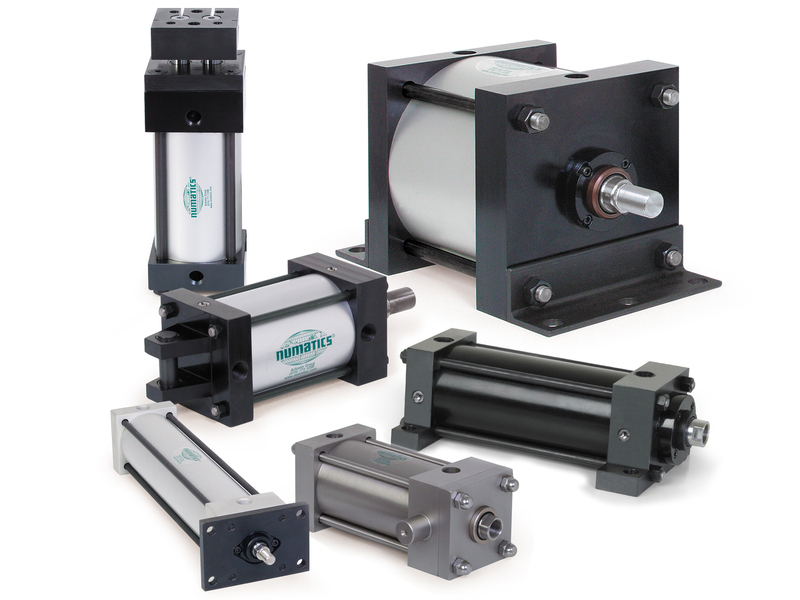 Numatics is a leader in Linear and rotary actuators, and motion control products. 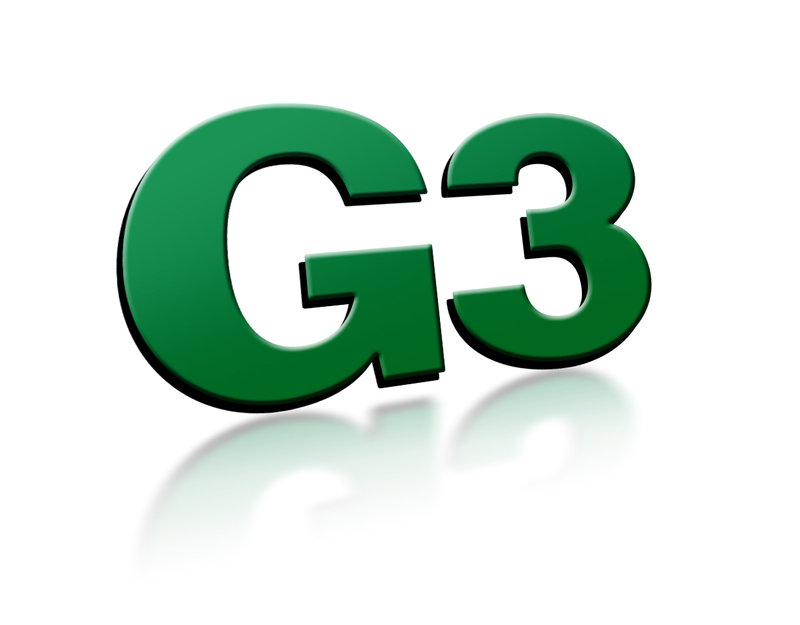 This leading line of products is US manufactured in Mount Pleasant TN. Products include NFPA, ISO, Repairable and Non Repairable Roundline Cylinders as well as a Proprietary Compact and Short Stroke Pancake Style Lines. 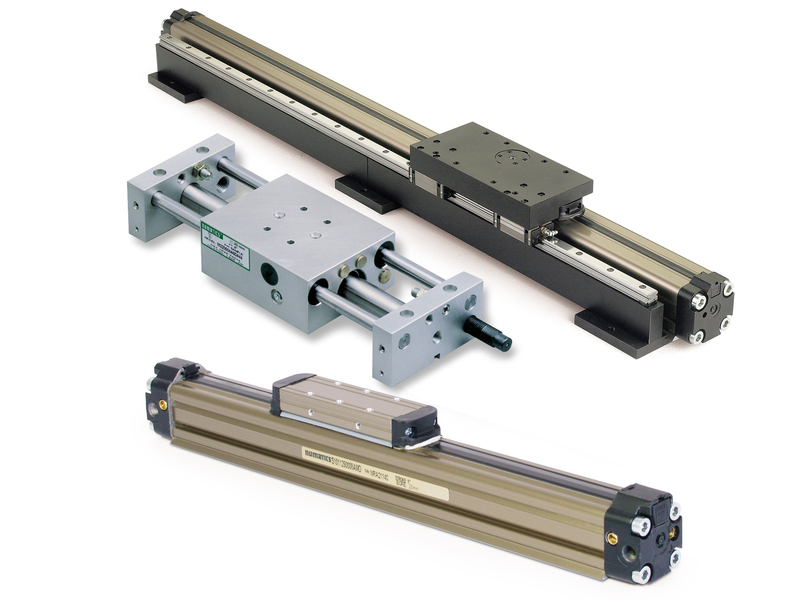 Motion products include a broad range of slides including Numatics Industry Leading SH Product, Rodless Cylinders, Pneumatic Gantries, Grippers, Swing and Pneumatic Power Clamps and Rotary Actuators. All are available with multiple sensing Options including Numatics Accu Series Internal Transducers. Try Numatics for Custom Actuators, their dedicated Engineering team are Up to any customer challenge.